Residents of state street attribute two major accidents to rituals performed by Sakawa boys. 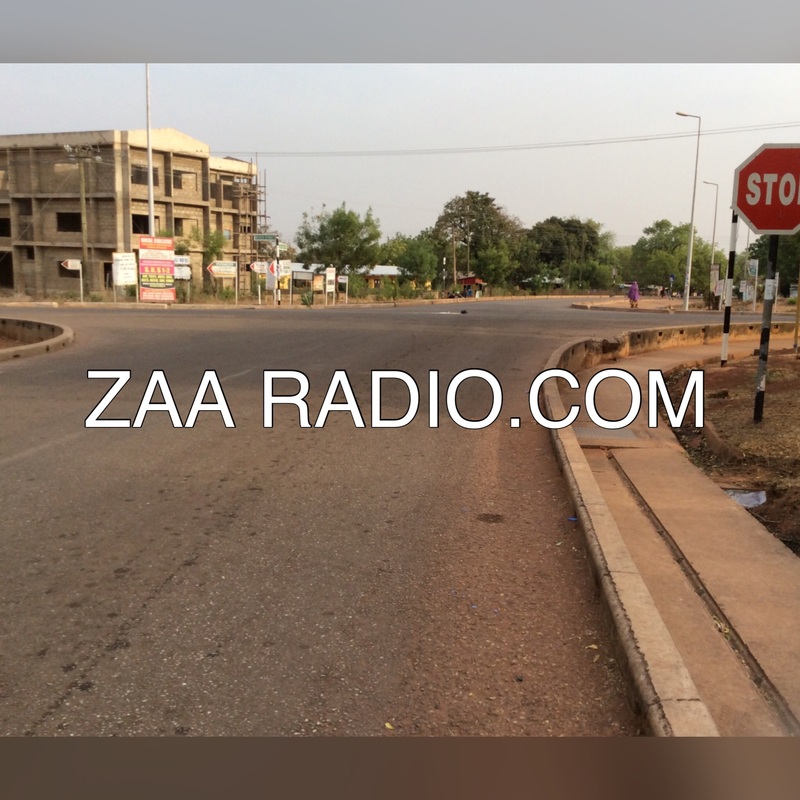 The state street intersection also known as “Sara” or Alms junction in Tamale metropolis recorded two major accident within 24 hours, authorities said. According to officials, the first accident occurred around 9:30 a.m. Wednesday, January 6, when a motor-bike collided head-on with a Prudential Bank Toyota saloon car with registration number GE 7836 –13. The unnamed motor riders sustained serious injuries and were rushed to the Tamale Teaching Hospital, authorities said. An unidentified lady who was the pillion rider was also reported to be in critical condition at the hospital. Authorities said the second accident occurred January 7 when another motor-bike ran into a Toyota pick-up also leaving the victims with major injuries. Some residents in the area have attributed the frequent accidents at the junction to rituals performed by internet fraud boys also known as “Sakawa boys” and other people in the community. It is a common sight, according to residents, to see cereals mix with other items and concoctions rapped in black polythene bags in the intersection almost on a daily basis. The residents told Zaa News Prince Kwame Tamakloe, that those performing the rituals sometimes come to the junction at night to wash their bodies with concoctions. The residents warned that until that practice is stopped, accidents at the junction will continue to happen. Meanwhile, the visibility police on duty at the time of the accident suggested that the only solution to the situation is to install a traffic light at the Russian bungalows intersection. 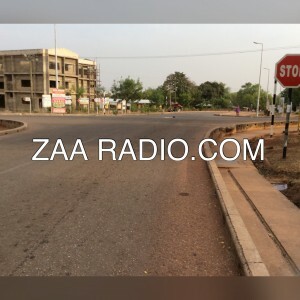 The street which runs directly to the seat of the regional government, the Northern Regional Coordinating Council (RCC), was named state street by the Tamale Metropolitan Assembly during a street naming and property address system project.